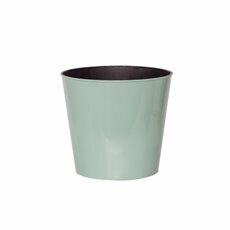 You might have beautiful plants and flowers, but if they aren't in the right pot or vase, they won't be looking their best. 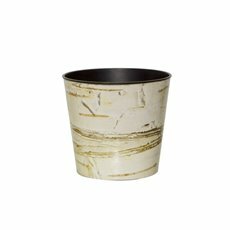 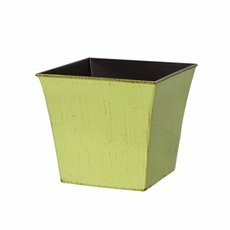 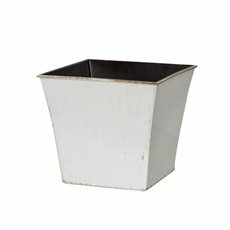 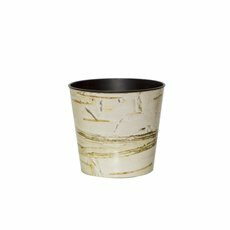 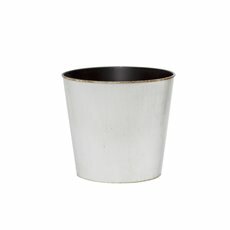 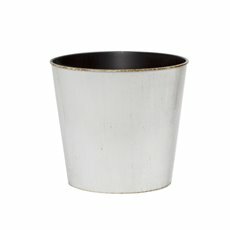 Koch & Co offers a wide range of plastic flower pots and vases, so you are sure to find the perfect match. 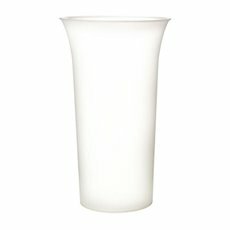 Plastic flower vases are used by florists to store and display flowers. 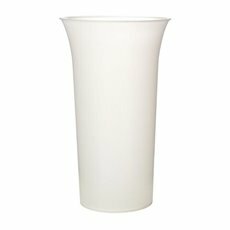 Waterproof, functional and durable these flower vases prove to be a successful solution for busy flower shops and the flower market. 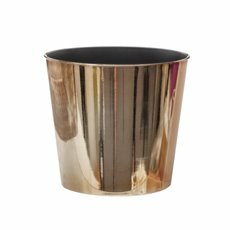 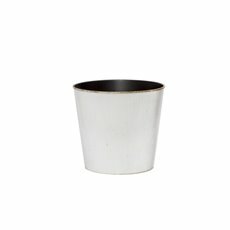 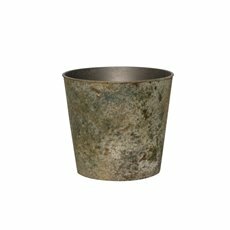 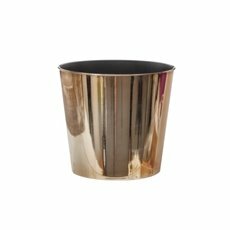 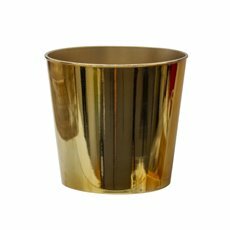 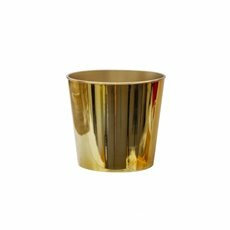 Our range of flower pots and vases includes many different styles, shapes and sizes. 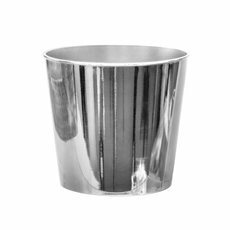 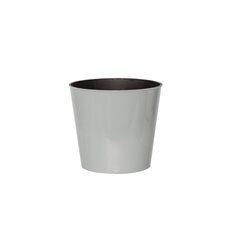 We have a durable range of plastic pots in bright colours and convenient sizes. 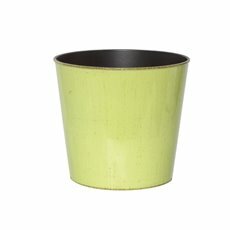 Some of our products are available in vibrant colours, while others are offered in more classic, neutral tones. 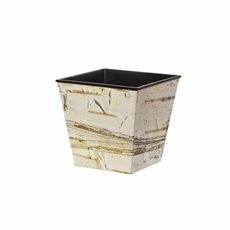 We have products that follow the latest trends as well as those that are more subdued and timeless. 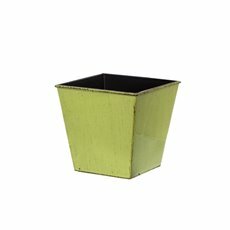 Create DIY flower arrangements using our colourful plastic flower boxes. 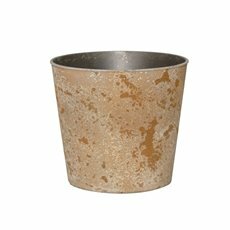 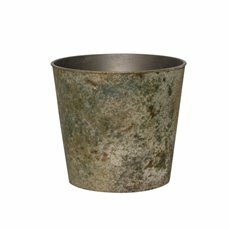 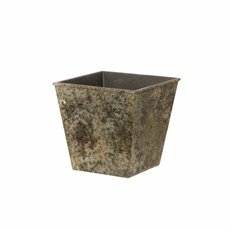 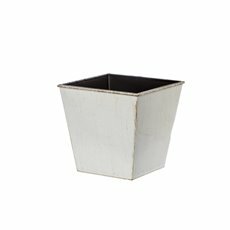 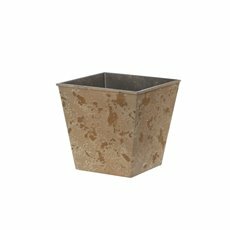 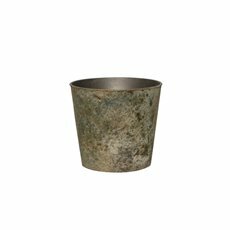 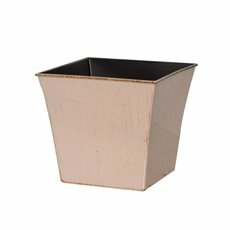 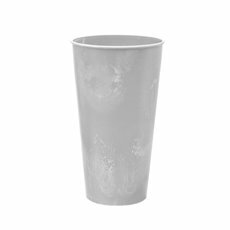 Our plastic flower pots are waterproof and durable plus we off nationwide delivery, including Sydney, Melbourne, Canberra, Brisbane and regional areas. 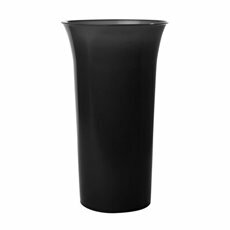 Make your plants and flowers look refined and professional with the Koch & Co range of plastic flower pots and vases.